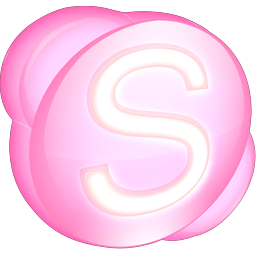 Candace is at the University of Salford currently doing a PhD. Her research is looking at how communities build resilience to flooding events. 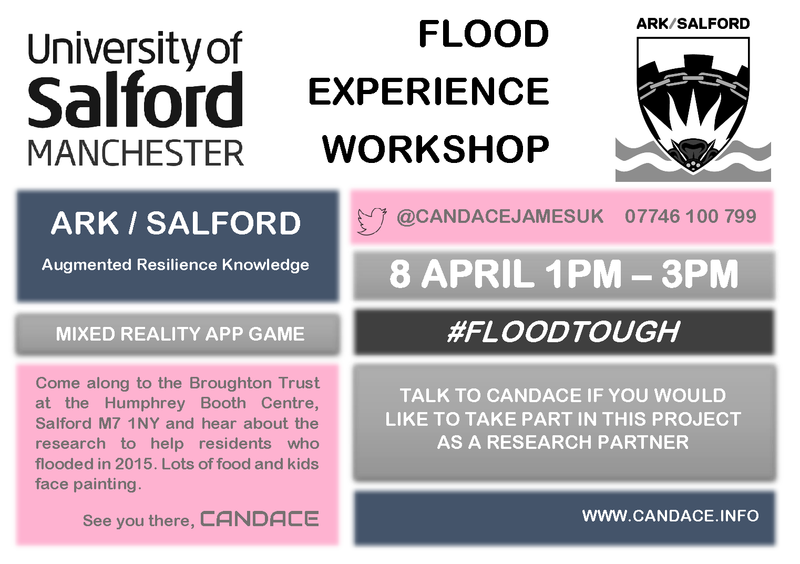 On Monday the 8th April she will be hosting a community event at the Broughton Trust on Heath Avenue in Salford, to show people whose homes flooded in 2015 her project and to invite anyone who is interested in taking part in the research.